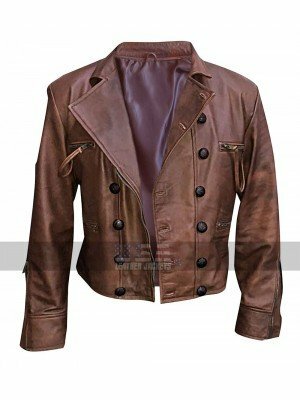 Trench coats have been getting popular nowadays like anything, a number of people have been looking forward to make their wardrobes enhanced with these kinds of coats and they do look terrific. 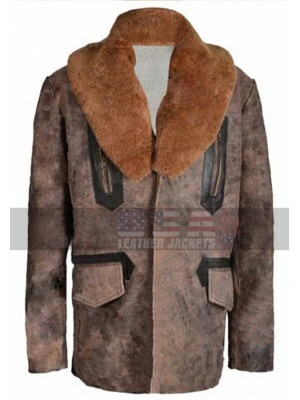 This Jared Leto Suicide Squad coat has been finished using the best quality leather material and the buyers may choose between having either genuine leather material or the faux leather material. 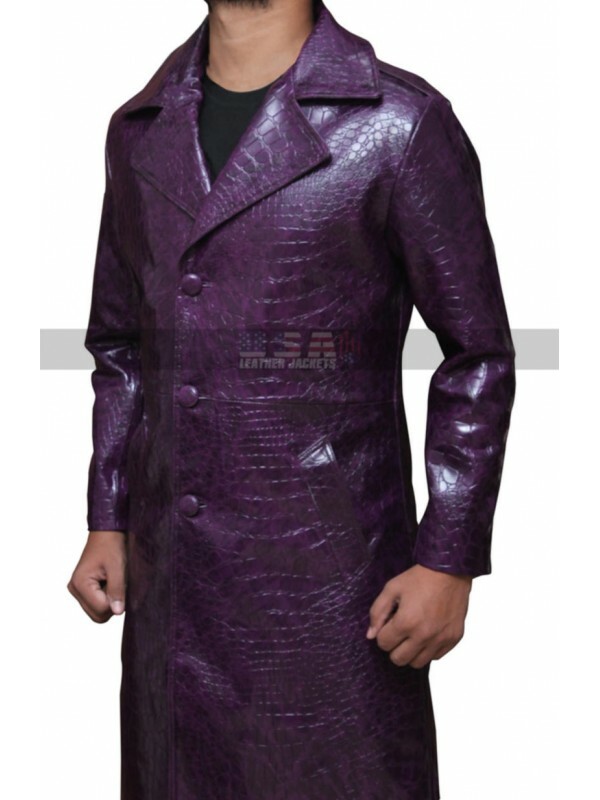 The color of this coat is purple and the inner has been finished using the viscose lining which adds a lot of finishing and durability to the coat. 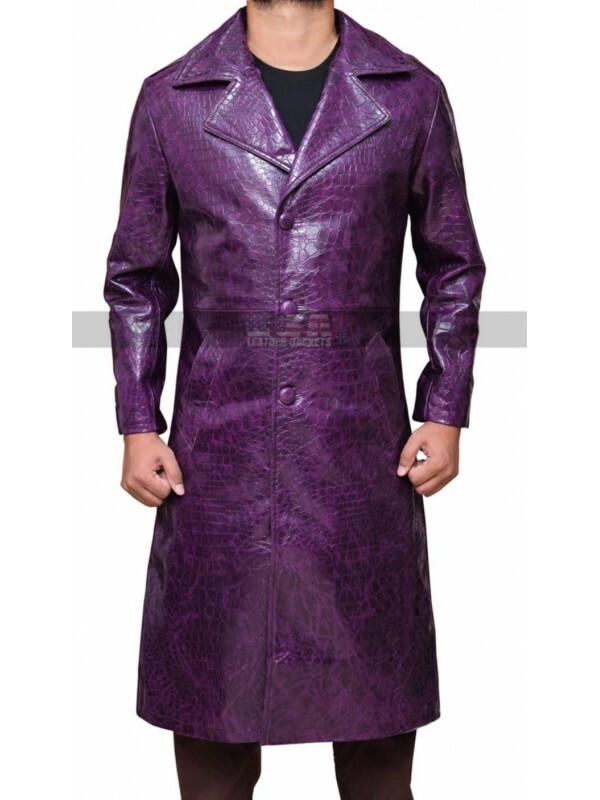 This coat has been finished with a great look ad style and tends to be one great choice. This coat is available in various sizes and the buyers may choose whichever size they want. 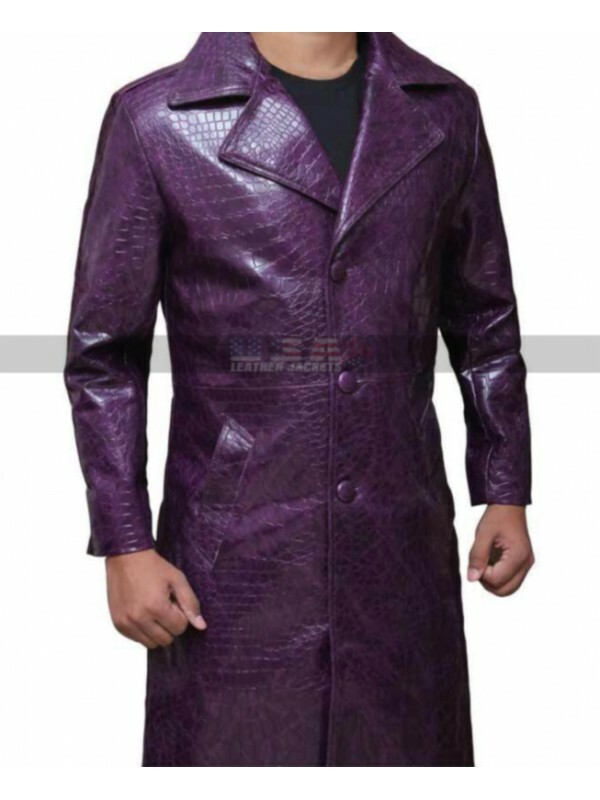 This jacket is also provided with an endless comfort and the stitching patterns also make the coat very comfortable to go for. 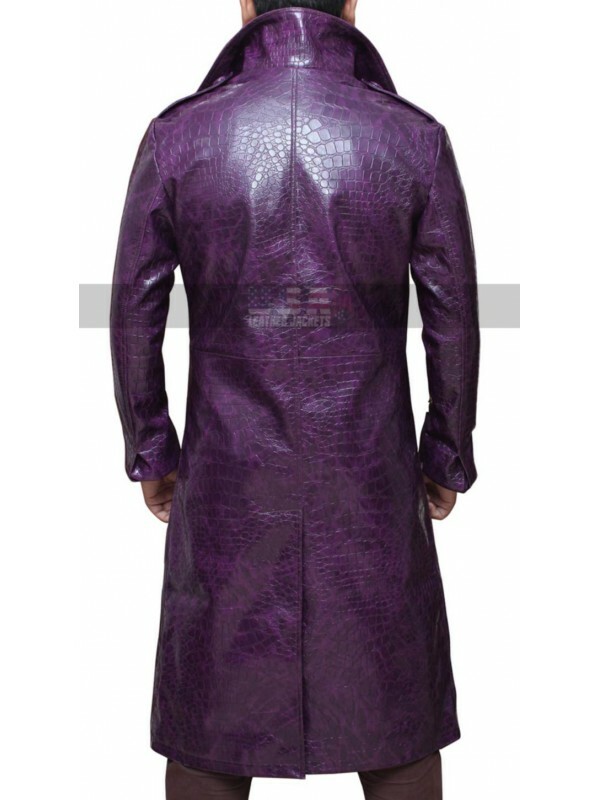 The buyers may also get their size customized too and also may easily carry this coat on any of their causal occasions. 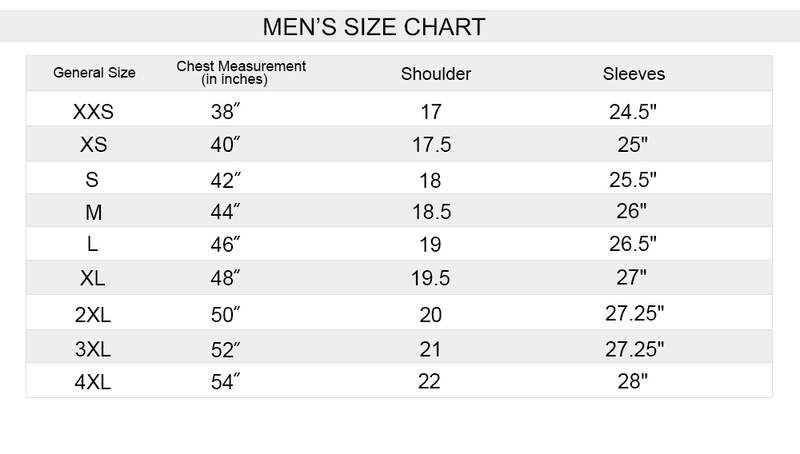 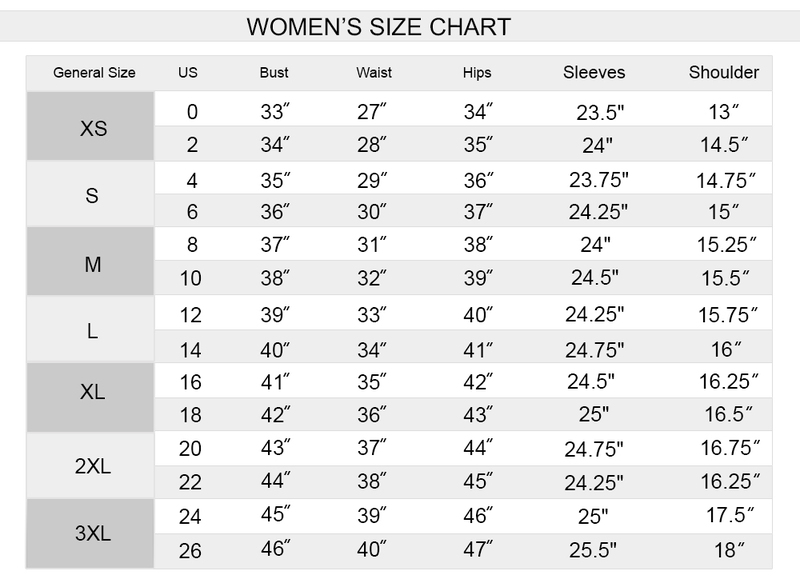 The length of this coat is long and so are the sleeves long which give full coverage to the buyers. 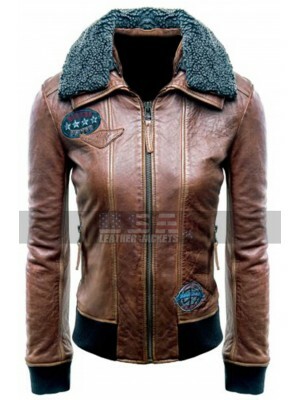 Justice League was a famous movie, released in 2017. 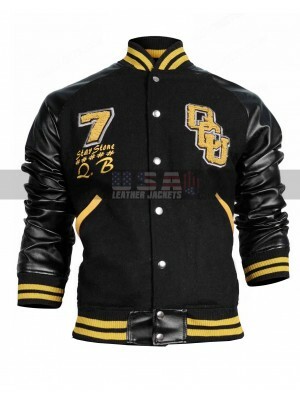 It has ..
Justice League was one of the most successful movies of the ..
Arthur Curry Aquaman Distressed Leather Jacket This is a ..
A handsome classic leather wear that could definitely stand ..